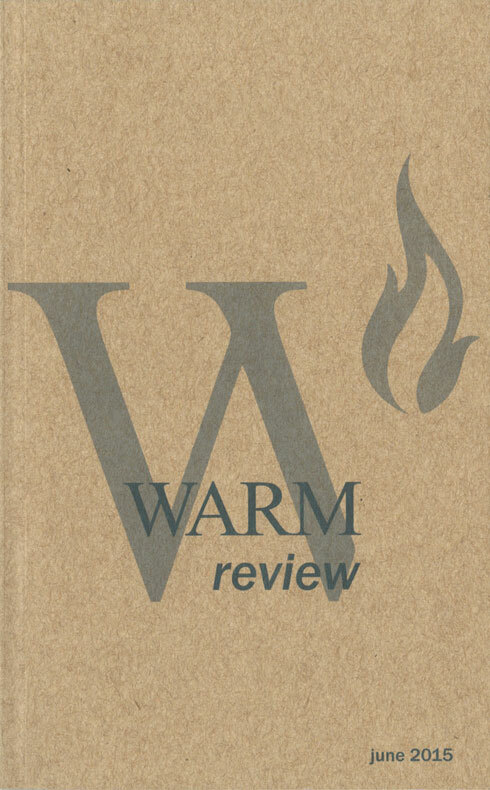 Twenty years after we first went to Sarajevo to cover the siege of the city, we launched WARM. Our idea, on 6th April 2012, was to remember, to reunite with friends and to reengage with a city we love. We decided we wanted to build a new kind of project that would be an international foundation dedicated to war reporting war art, war memory, to include all the world’s contemporary conflicts and all kinds of disciplines and platforms. This became WARM. It is the first project of its kind in the world. Twenty years ago in Sarajevo, we learned about violence, fascism and crime. We met extraordinary people who taught us about the struggle for survival and about resistance and tolerance. Many of us foreign reporters ended up living in Sarajevo covering the siege for months and years. We were young men and women. We tried to tell the story to the world. We learned to hate ideology. With Sarajevans, we also learned, as Hemingway wrote, that “courage is grace under pressure”. This experience changed us for ever. When we gathered in 2012, it became immediately obvious we wanted to launch a project in this city, together with our Sarajevo friends. We wanted to take the lessons and example of Sarajevo and to use it as a base to begin to collect cultural projects and memories from all the world’s contemporary conflicts. Sarajevo has always brought people together. We wanted to launch an international project that would serve the ideal that we all strive for: to tell the truth about wars. This is WARM. Three years later, we are publishing our first WARM Review and opening the second WARM Festival. Our community has grown far beyond the intial group of founders and friends. We have become involved in many great projects all over the world. Our idea has become reality. Now our main goal is to open a WARM Center for Contemporary Conflict in Sarajevo. More than ever, we want WARM to help “to tell the story with excellence and integrity”. Our battle is to understand, to share, to educate. Truth is worth fighting for.